KARACHI: Sindh’s caretaker chief minister has said the interim government and the media had the onerous responsibility of ensuring that free, fair and transparent elections were held across the country on July 25. 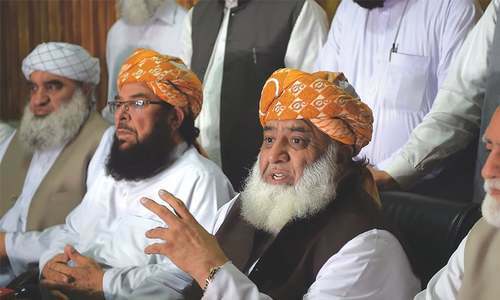 Talking to a delegation of the All Pakistan News­papers Society (APNS) led by its President Hameed Haroon, Fazlur Rehman said the media must play a constructive role in matters relating to the upcoming general elections. 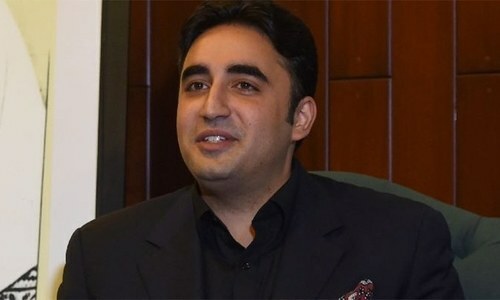 “I am sure that with our [the government and APNS] joint efforts, people would come out in large numbers to cast their votes on election day,” he said, according to a press release. The APNS delegation told the chief minister that whenever needed the media had played a constructive role. The media, particularly the newspapers, had also worked for the continuity of democracy in the country and had supported the political system. The APNS office-bearers expressed the hope that because of efforts of media organisation people would vote in large numbers in the elections, said the APNS handout. The APNS delegation also told Mr Rehman that dues of many media organisations were outstanding against the provincial government. On this, the chief minister said that dues would be cleared after July 15 when the budget for the next financial year would be released.